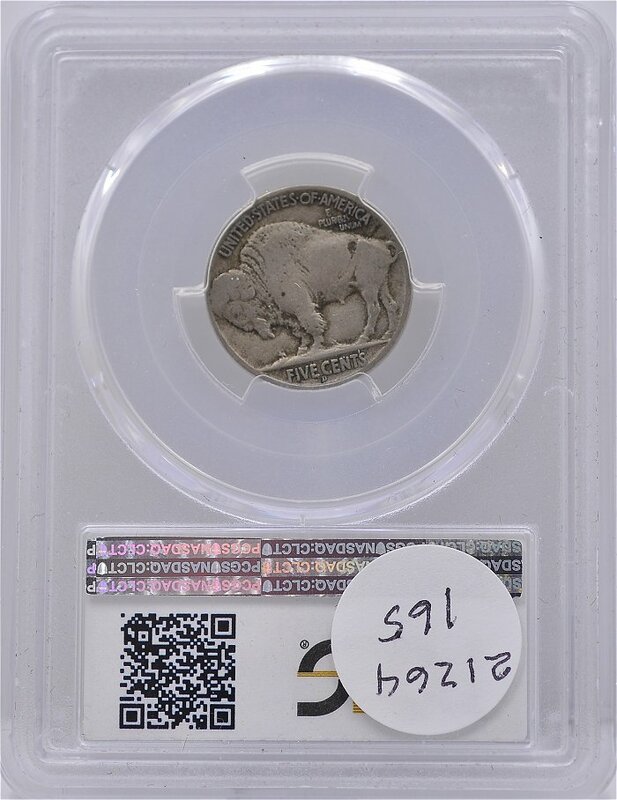 ﻿﻿ Certified 1913 D Buffalo Nickel T-2 PCGS for sale. 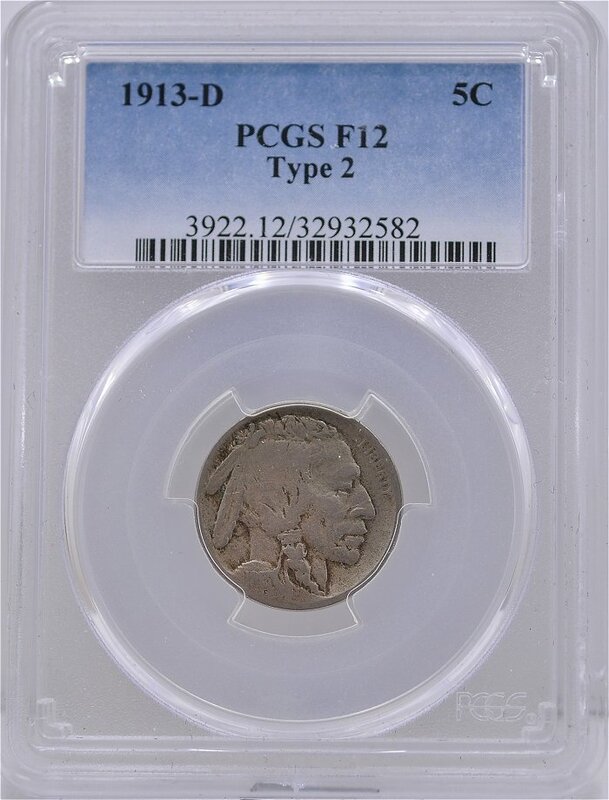 1913 D Buffalo Nickel T-2 PCGS F12 for sale. 1913 D Buffalo Nickel T-2 PCGS for sale.